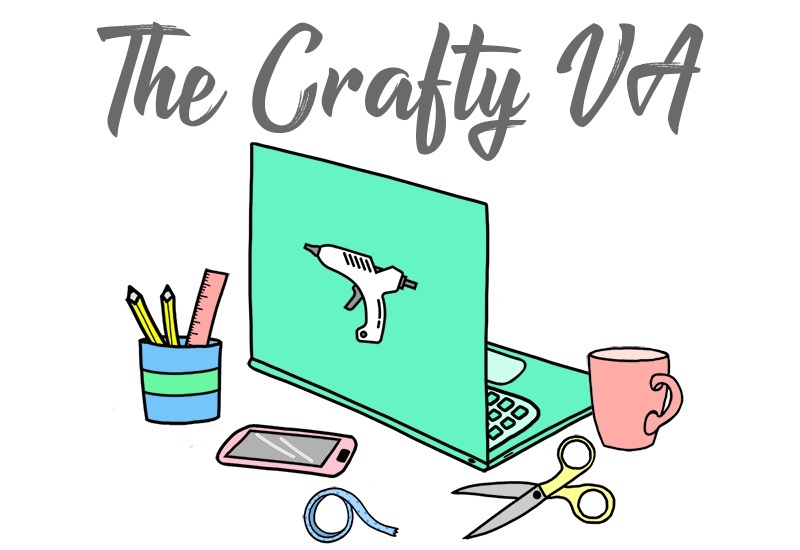 It's been a long time since I've done a review on a craft product! 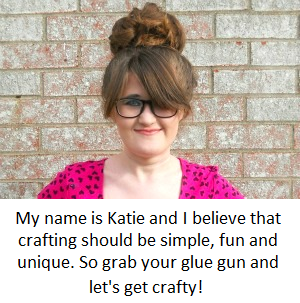 So I thought today I would share my thoughts on this fun washi tape dispenser from We R Memory Keepers. 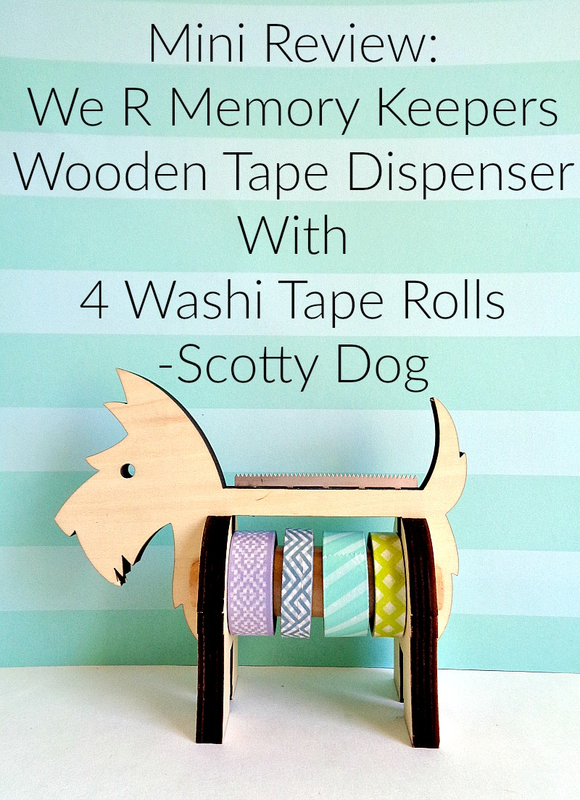 The product I'll be reviewing today is the We R Memory Keepers Wooden Tape Dispenser with 4 Washi Tape Rolls. As you can see, the tape dispenser is in the shape of a Scotty Dog which is win right off the bat! 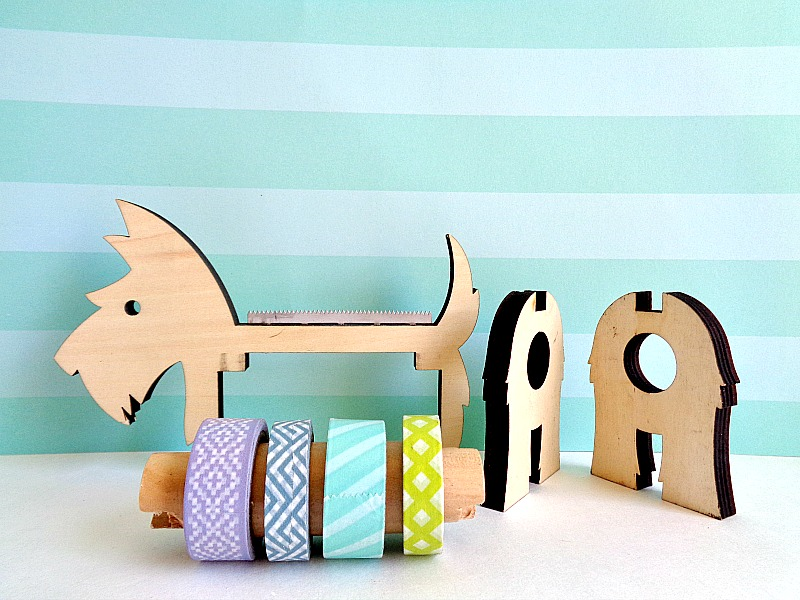 The second win is that you get 4 rolls of washi tape when you purchase the tape dispenser itself! I first saw this tape dispenser in the foreground of a blog post that one of my crafty friends had written. When I saw it, I instantly knew that I wanted it! 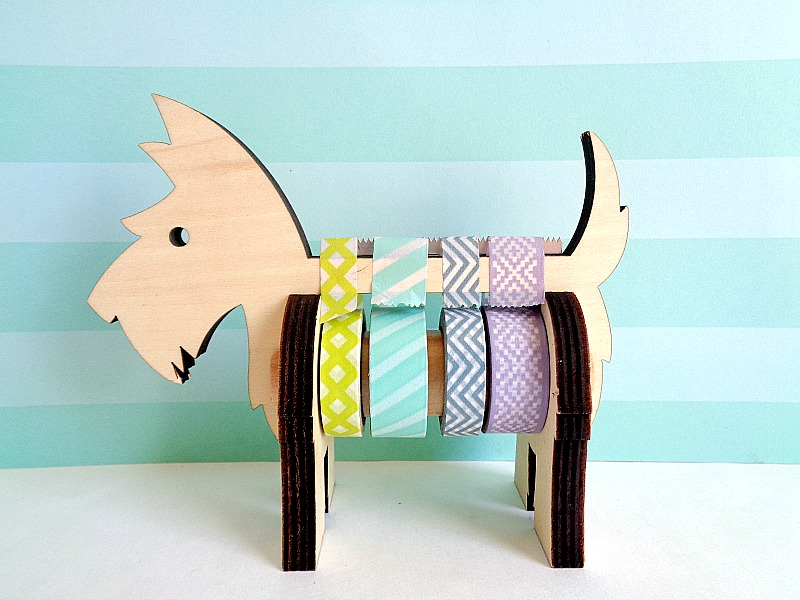 The combination of the wood along with the tape dispenser being in the shape of a Scotty dog, was just perfect in my book. Depending on where you purchase the tape dispenser it can range in price from $12.05 (on Walmart.com) to $14.08 (on Amazon.com). I ended up purchasing mine from Blitsy, during Memorial Day weekend. Normally, they sell the wooden tape dispenser (when discounted) for $11.15 but I ended up getting mine for around $9.30, which doesn't include shipping and handling. When I got the tape dispenser home, I was surprised by the size. I guess in every picture that I saw, the tape dispenser looked ''bigger''. With that being said, the tape dispenser is about 6 1/2 inches long (from head to tail) and 5 inches high (from the bottom of the Scotty's dog paw to the top of it's back). 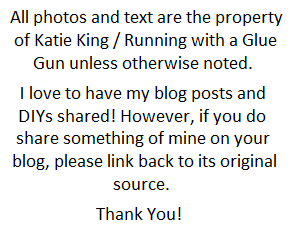 If you think about it, this is a really good size to be placed either on desk or shelf. Assembling the tape dispenser was super easy and only involved 4 pieces (not counting the washi tape). The four pieces, as you can tell in the above photo, all interlock with each other. The nice thing is that you can easily take the thing apart to either change up or add your own washi tape. Also, there are ''teeth'' on the top of the Scotty dog's back, so you have a way in which you can tear off your washi tape. The 4 rolls of washi tape that came with the tape dispenser are the ones which you see in the above photo. They were all cool colors that could correlate back with each other if you used them in a project. The washi tapes themselves were normal size and good quality. Overall, I thought this tape dispenser was adorable and most importantly functional! Grant it if you have more than four rolls of washi tape than this tape dispenser won't be able to hold them all. However, if you have those special rolls that you don't want to get damage, or want to separate a few out that you're using for a project, then this tape dispenser would come in handy. I also thought that this tape dispenser would be a great gift for someone who is just starting their washi tape collection! 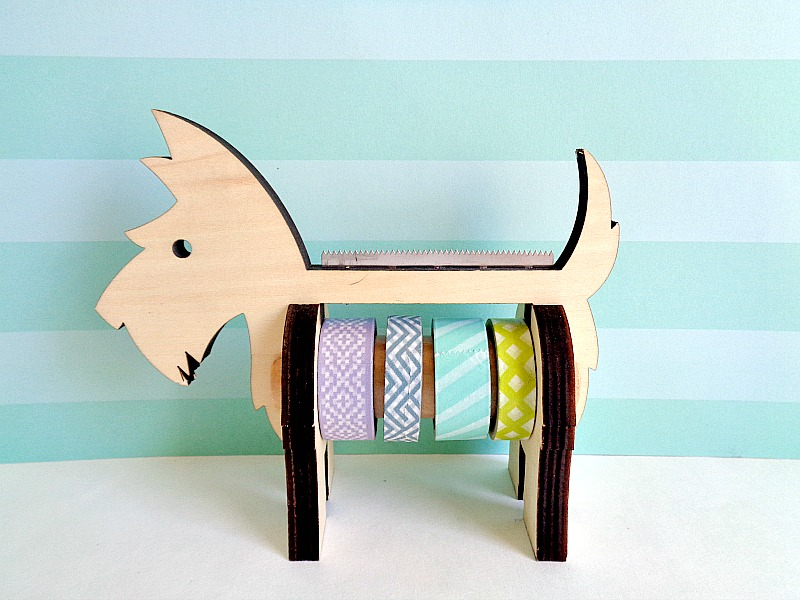 Besides the Scotty dog, this tape dispenser also comes in Rhino which includes warmer colors of washi tape! So what are your thoughts? Do you like this tape dispenser or do you own it?